There’s nothing quite like a wedding in St. Louis, and who can blame the locals for booking a wedding venue at some of the top places in town? Forest Park is a favorite wedding reception pick among those who call St. Louis home, and it’s no wonder – from numerous options of venues to historic structures, Forest Park is a hub of activity year-round. Plus, Forest Park’s venues can include catering, and The Christy is proud to be one of the authorized caterers of the park! Take a look at some of the reasons why you might choose Forest Park for your wedding reception and what kind of things you can do during your visit. 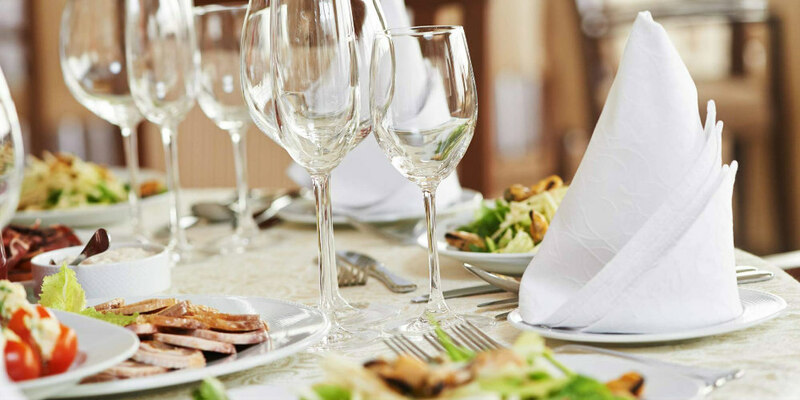 You have many options to choose from when you decide to have your wedding reception in Forest Park. Among those options include the Jewel Box, the World’s Fair Pavilion, and Cabanne House. Each of these venues offers something unique to guests. The Jewel Box is a unique place to have a wedding because, although its glass structure might make you think it’s cold, you can have a wedding inside it at any time of the year. Events at the Jewel Box can benefit from using the venue’s catering room, bridal suite for preparing for ceremonies or receptions, and renovated restrooms so guests don’t have to leave to freshen up. If you’re looking for a historic venue with charm, perhaps you might go with the World’s Fair Pavilion in Forest Park. The open air shelter is best reserved for receptions taking place in spring, summer, or fall, but the venue also makes it easy to setup a catered meal, with access to water and enough space to set up catering for your reception. Cabanne House provides an intimate setting for a stylish wedding reception. The capacity for a seated event at Cabanne House is 50 people, or you might choose to host a cocktail hour and host up to 100 people. There is a good chance that your wedding may include out of town guests that may stay a few days in the area in the days leading up to and following your big day. Why not provide them with an abundance of entertainment options right in the heart of the city? Forest Park offers a number of fun attractions for all ages. From the Missouri History Museum to the St. Louis Zoo, your guests can find something to do at any time, both indoors and outside. And, for guests that want more cultural experiences, the St. Louis Art Museum, the Muny, and nearby St. Louis Science Center provide a plethora of options for things to do while in the Lou. Steinberg Ice Rink is another fun activity for guests coming for a winter wedding, and with extended hours during the holiday season, you can be sure to find a special activity for the whole family. If that’s not enough, Forest Park itself is a great place to get away from the hubbub of city activity. As the sixth most visited U.S. urban park with 500 more acres than Central Park in New York, visitors can enjoy a hike around the park or bike on some of the scenic trails it has to offer. If you’re looking to book your wedding at a venue in Forest Park, look no further than Catering by The Christy! 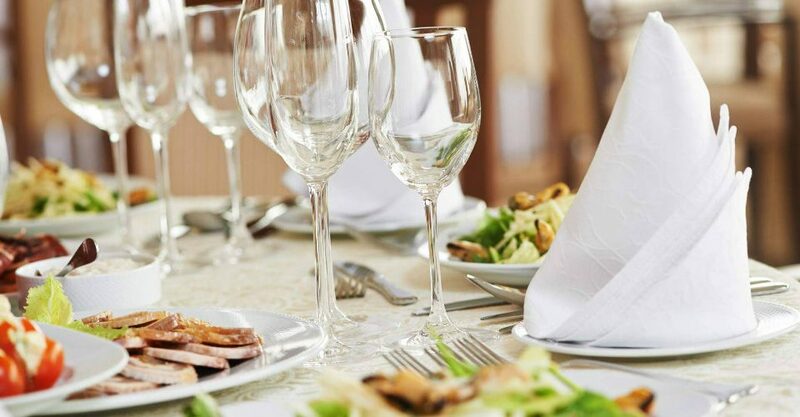 We offer quality service with over two decades of restaurant experience which informs our current role as one of the preferred caterers in St. Louis. We offer beautiful presentation of the food and completely inclusive catering at one simple price. Additional features to our off premises catering services include hors d’oeuvres, liquor service, and a variety of desserts. To learn about our available menus and pricing information, contact Catering by The Christy at 314-345-0045 today.